For magical moments, wear beautiful, sparkling sterling silver. 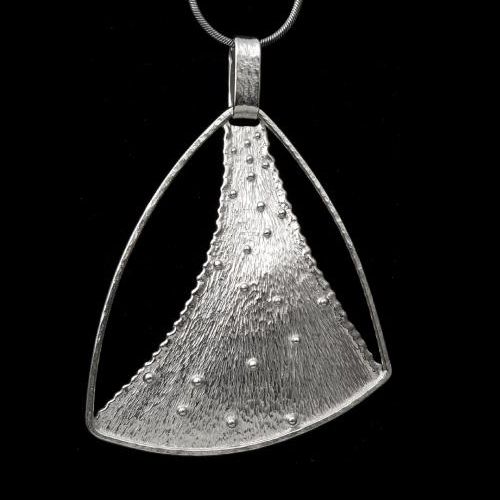 Lovingly handforged, fused edging, brilliant silver droplets. One-of-a-kind.